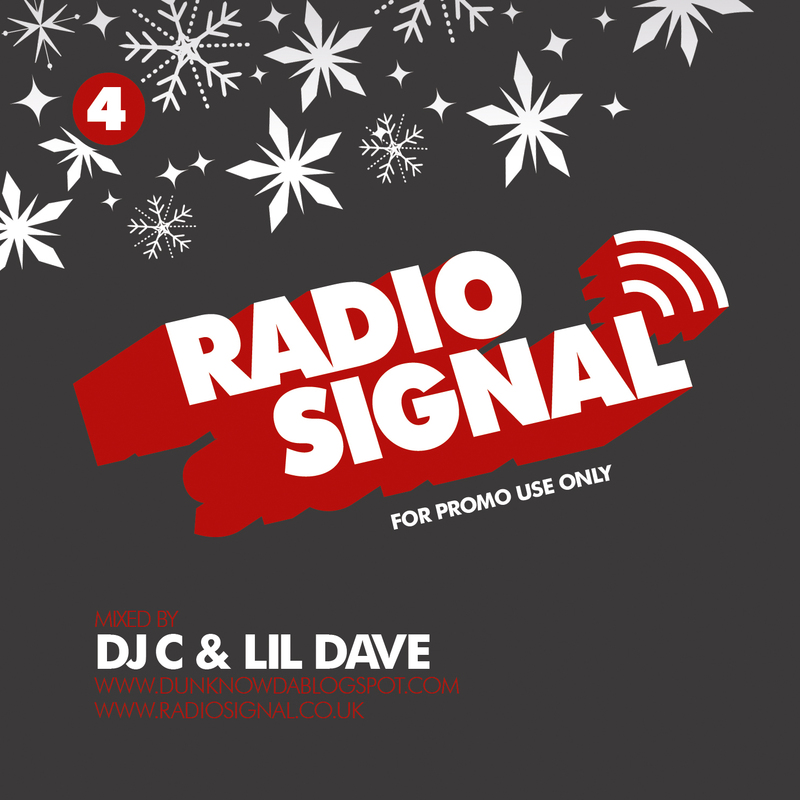 To go alongside our Christmas Eve Signal rave here’s the mix CD to hopefully get you all to come along, have a bit of a bop, throw some gun fingers and maybe just maybe eat a mince pie. Maybe. Download from our Radio Signal site (click the link below please). Bless. 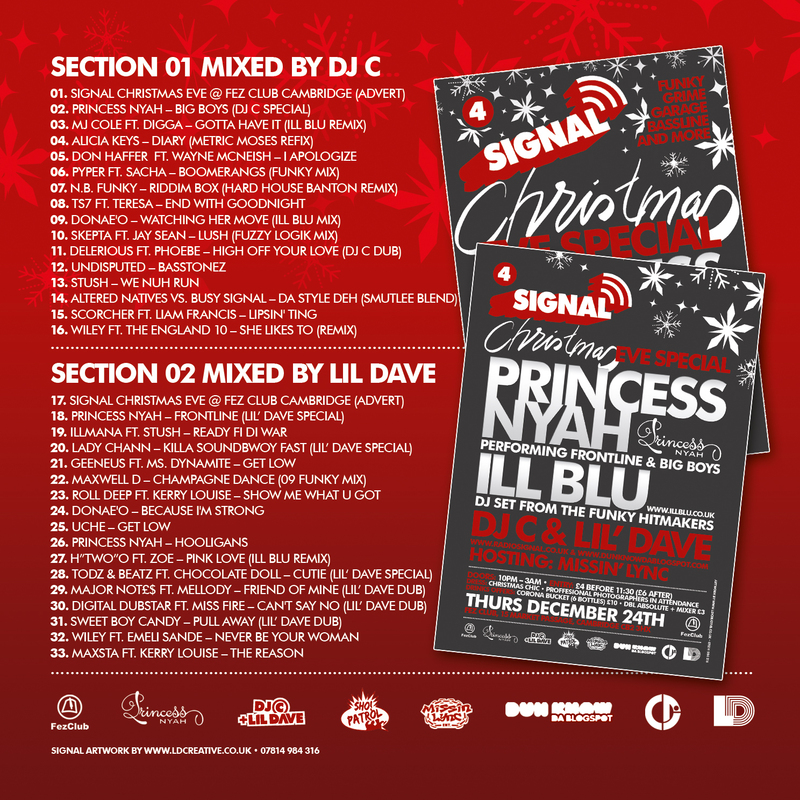 The older Signal mixes are up there too if you missed them. Catch us standing out in the parr that is the Cambridge weather with CD copies from next week. If any other blog-ey people would like to blog it on their err… blog, then please do so or maybe you could err “tweet” it for us on your twitter. If you do we can exchange Christmas gifts or something. As a bonus have another video of Nyah. We love her… we really do.